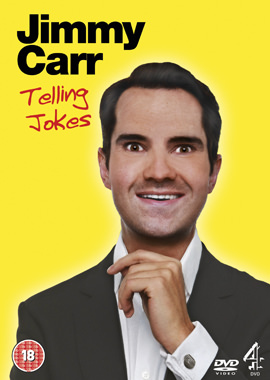 Following the huge success of Jimmy Carr Live and Jimmy Carr Stand Up, the multi-award-winning Jimmy Carr returns with his third live stand up DVD, simply titled Comedian. 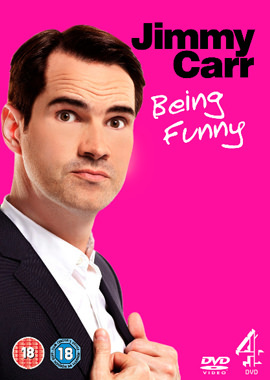 Recorded live at London’s Bloomsbury Theatre, the posh-suited gagster unleashes his rapid fire wit upon his audience with jokes that are just too rude for TV. 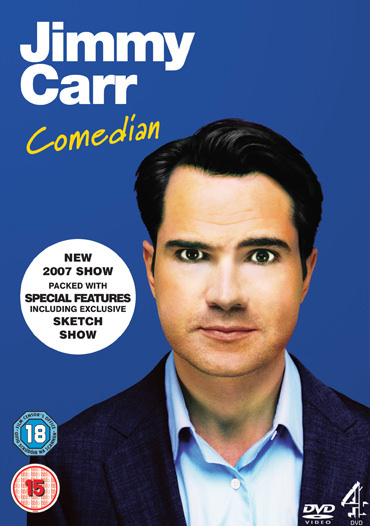 The DVD is Jimmy’s best yet. The main show is over an hour and a half long and it also contains almost an hour of exclusive bonus material. 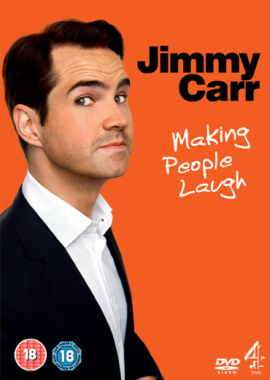 Jimmy plays to over 200,000 fans every year around Britain. 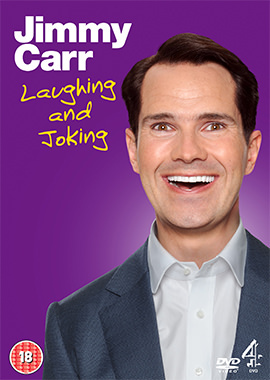 Watch this DVD and see what all the fuss is about.